Really no investment and no work? 1. PC or Laptop or Mobile (or all three). 2. Stable internet connection (no need for high-speed internet, only stable will do). 3. 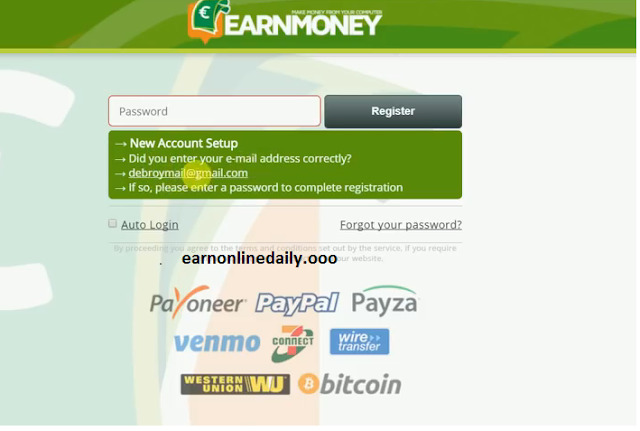 PayPal or Payoneer Payza, wire transfer, Bitcoin etc account for withdrawal. If you have spare PC or laptop, you can make multiple accounts (if you have multiple machines) for them and can work on them (remember machine will work for you). Note that make only 1 account for 1 PC. PC or Laptop’s system requirements? 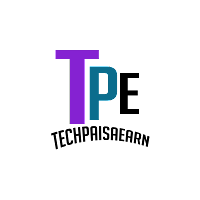 This software is based on the cloud-computing-based network. This software will take little power of your PC and sell it to other companies and it will share the profit with you. You can do your work normally and run it in the background. That’s it. Yes, you can in many ways. First, if you have another PC or Laptop, then create another account and run the software on it. If not, then you can go to microworks to earn extra cash (I have explained below) in more ways of earning I have described at the end of the tutorial. How and when I can withdraw money? You get paid within 24 hours. You can withdraw via PayPal, Payoneer, Payza, wire transfer, Bitcoin etc. 1. Main Balance: 50 $ minimum withdrawal limit (which can be achieved within 1-3 days based on your machine’s configuration). 2. Work Balance: 2.50 $ minimum withdrawal limit (work done by you, referral bonus you earned). Now download the software on your PC. 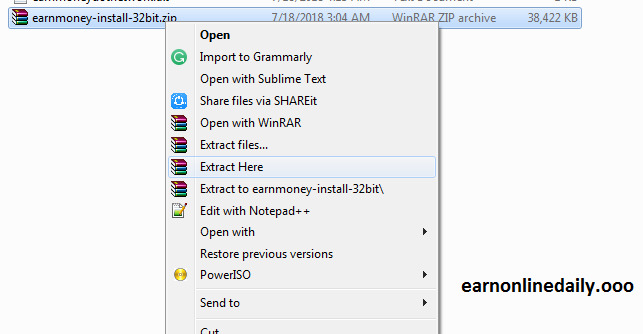 Then you will have a zip file. Extract the zip file using any extractor (I used WinRAR) and then you will have the .exe file (software), install it. Double click on the software and fill in your email carefully and then any password (note down both email and password so you do not forget) and click on Register. This is how the software will appear on your PC. A small tutorial will pop-up, watch it and then close it. You can see my PC is in NORMAL mode (orange color tab). Beside that you can see other speed modes; Crawl, Slower, Faster and Supersonic (choose your speed according to your PC configuration). You can choose faster or supersonic for 5 min and run pc on it if it runs smoothly no problem but if it hangs that means you should not choose that speed and you shouldn’t do that as it will harm your PC. Here you can see your Main balance and Work balance as I have explained above as how they work. You are now DONE; you don’t have to do anything now. Minimize it and let it run on background and keep an eye on Main Balance. Now if you want to earn extra: Click on Earn Faster. Here you will see the number of listed jobs. From sign up Bonus to Translation service. You can apply here for work. Click on “Apply Now,” a small form will appear, fill the information and submit. When you are approved, you can work on that field and earn extra (work balance will show your earning and minimum withdrawal is 2.50 $). Now comes the most important part “account information”, so you can have withdrawal. 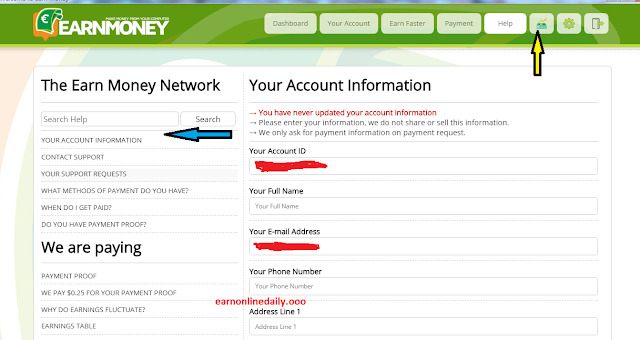 Click on the tab (yellow arrow), then click on “your account information” (blue arrow). Then the form will appear to the right and fill the information and update (do not do anything to your account ID). 1. Lastly, you can earn more from referral bonus. 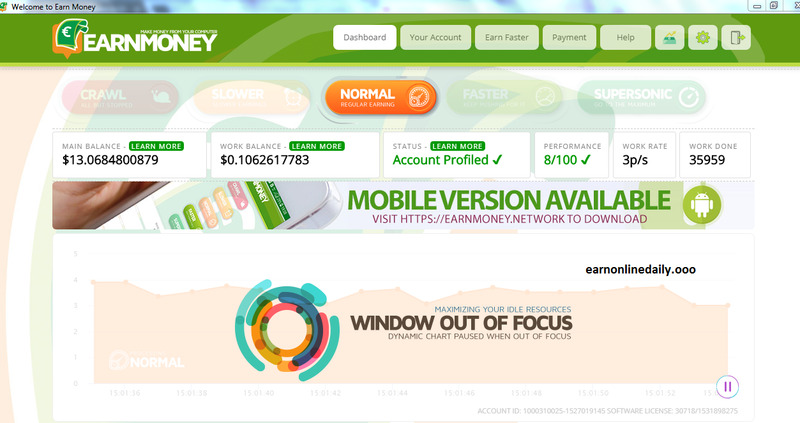 Go to the tab “Earn Fast,”there you will see this below page, copy the link and share it or email it to the users. If you’re a blogger or have any website you can copy the html codes below and put on your website or blog as a banner, whoever will click on the link or banners, you will get the referral bonus. 2. Another method is youtube, below the above page you will see this option for youtube. 3. If you have a youtube channel, if not you can open it easily and make a video tutorial like this and share your above link in the description and done. 4. 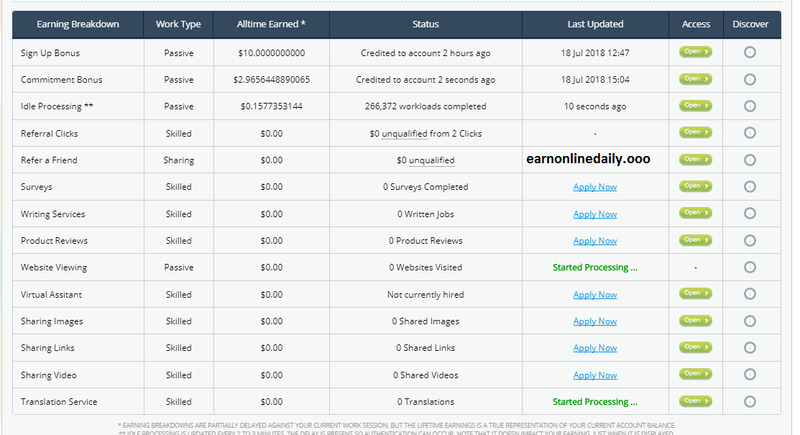 Another method is that you can make an ebook like me or can edit my ebook in pdf editor and sell it and place your referral link instead of mine. 5. If you have Whatsapp groups, Facebook groups, your friends' circle or any other groups you can share your link there and earn good (no spamming). 6. 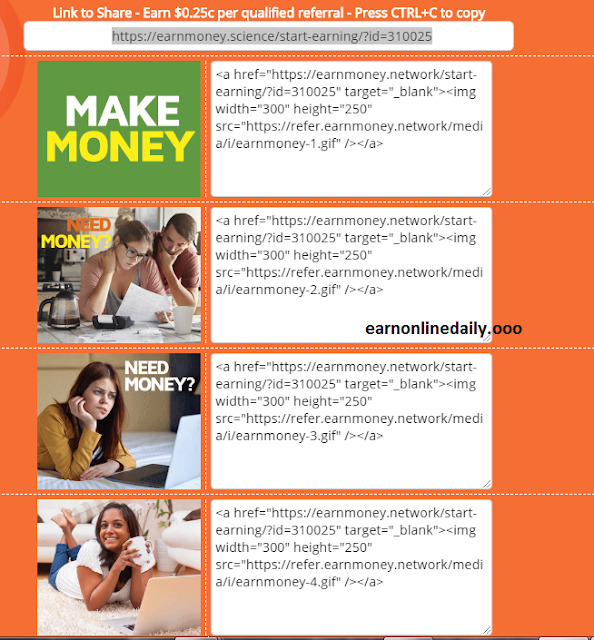 You can join forums of money earning niche and share your links there (with proper method following the forum’s guidelines, no spamming). Friends, feel free to contribute and ask questions using the comment form below and kindly share this with friends.